The team at Hearth and Home cannot thank you enough for inspiring us to be the best custom cushion and upholstery company in America for over 7 magical years! We’ve had the pleasure of getting to know thousands of you, one by one, while providing custom upholstered Jack-Mats, cushions, pillows, draperies, daybed mattresses, and home décor items. Since 2009, we’ve sewn literally thousands of custom upholstered items. To our delight we have not had a bad review! Your trust in us and your enthusiasm about finally getting to design your own decor item inspires us to give you only the best. 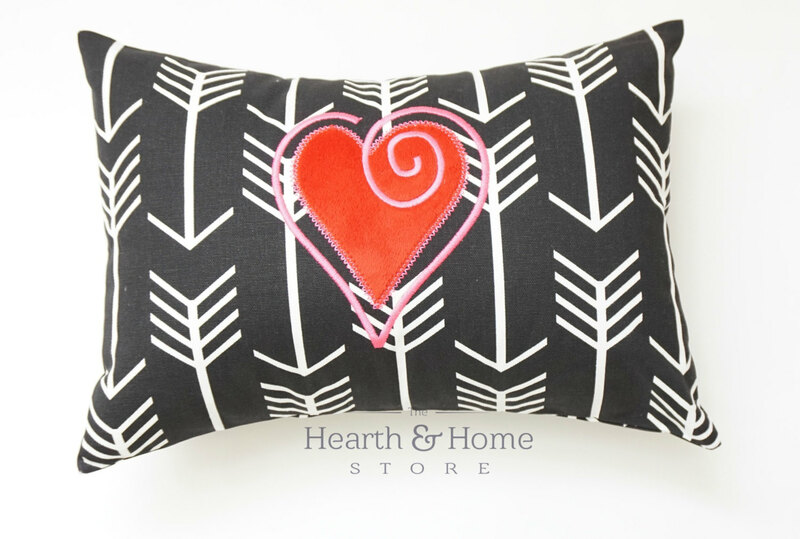 Many of you have wished for a custom cushion or pillows for a long time and had all but given up because you couldn’t find what you were looking for… until you found Hearth and Home! 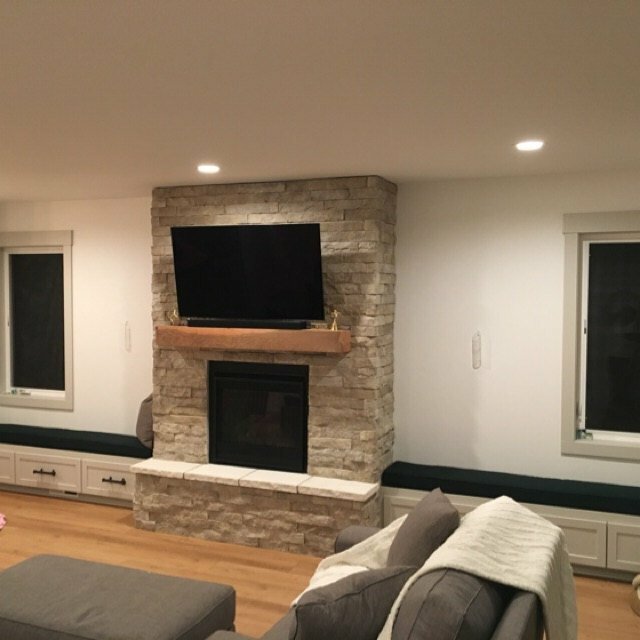 One of the biggest compliments for Hearth and Home is you – our customers, sharing reviews and photos of your new custom cushions or pillows in your homes, being used by loved ones. 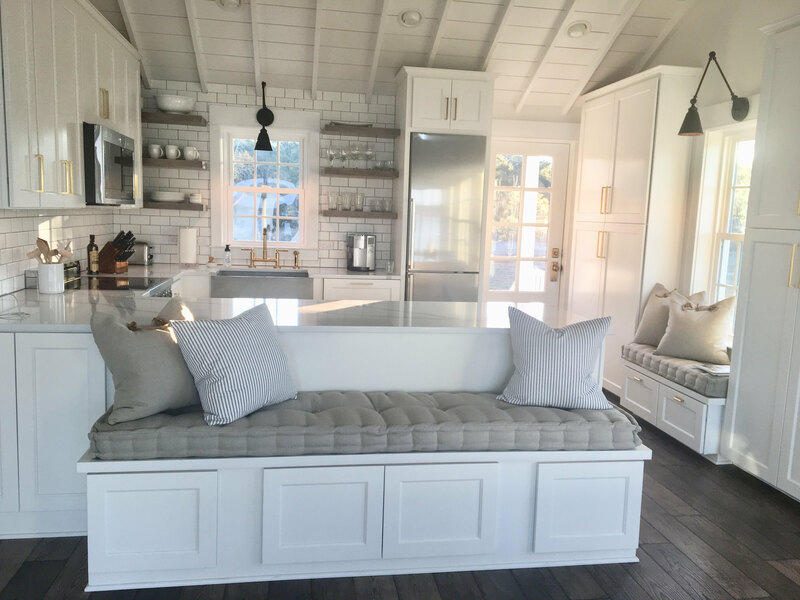 We are honored to hear that those of you who are already enjoying your custom upholstered items often tell us the product far exceeds what you could’ve imagined. It is absolutely beautiful The fit couldn’t be more perfect The quality is exceptional Everyone loves it They were so patient and prompt in answering questions Thanks so much!!! I received the cushion this week as scheduled. Color me impressed! It is absolutely beautiful. 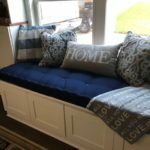 I had it made to protect the top of a Lane hope chest, and I anticipated that I would need to place a carpet grip between the cushion and the chest to prevent it from sliding. However, the weight and exact sizing of the cushion have kept it on through natural means. The design and colors of the fabric match the swatch perfectly. Both the fabric and workmanship are of the highest quality. The cushion is made precisely to the requested custom specifications, not even a tiny give on any of the measurements. I am already looking around my home to find another project that I know I can entrust to you. I received the cushion this week as scheduled. Color me impressed! It is absolutely beautiful. 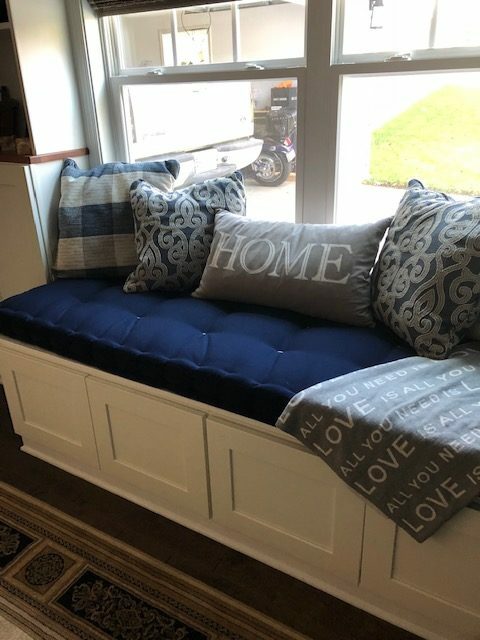 I had it made to protect the top of a Lane hope chest, and I anticipated that I would need to place a carpet grip between the cushion and the chest to prevent it from sliding. However, the weight and exact sizing of the cushion have kept it on through natural means. The design and colors of the fabric match the swatch perfectly. Both the fabric and workmanship are of the highest quality. The cushion is made precisely to the requested custom specifications, not even a tiny give on any of the measurements. I am already looking around my home to find another project that I know I can entrust to you. The cushions arrived on time and in perfect condition! They fit so well in this space. Best customer service. 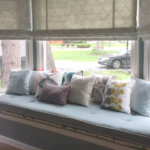 The custom window seat cushion is absolutely beautiful!! Extraordinary work!! Absolutely love my new custom cushions! Great customer service! Will be purchasing again without hesitation. Thank you! Amazingly incredible pillow, will buy again. These are the best pillows I've very had the pleasure of using. 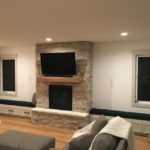 To those of you considering a custom upholstered item–welcome! 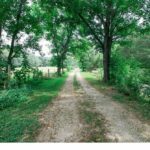 We know ordering custom is scary; we hope that reading the following reviews will convince you that it’s simple and the outcome is wonderful! Because we work with you every step of the way to design your custom cushions, pillows and draperies, the finished product will be something you’ll be proud of. 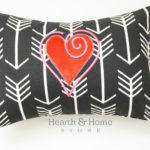 We’re certain you’ll love your custom cushions and pillows made by Hearth and Home so much you’ll be leaving buyer’s remorse behind. 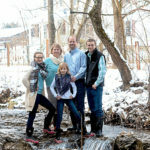 Thank you for your continued business and the reviews, testimonials and referrals. Because of you, Hearth and Home will continue to thrive. Our promise to you, our customers and friends, is to continue providing the highest quality, American made, gorgeous custom upholstered Jack-Mats, cushions, pillows, draperies, daybed mattresses, and home décor products that you’ll enjoy for years to come. We look forward to helping you with your next order!